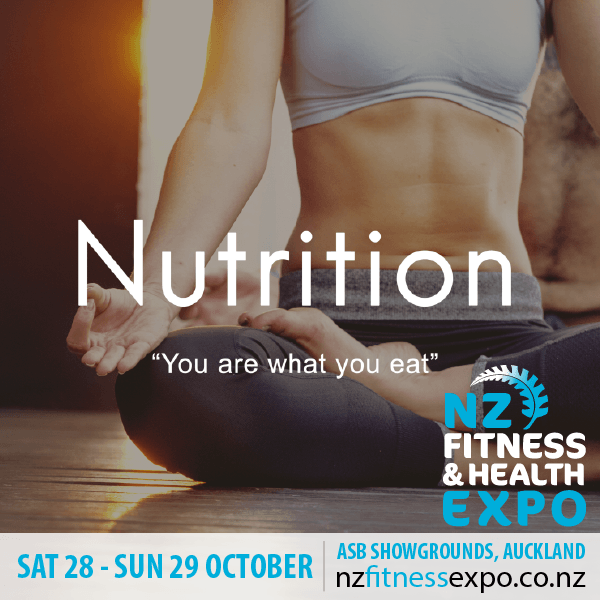 Colon Care Is Joining NZ Fitness Health Expo! Visit us on Facebook and share your experience with Colon Care Centre. 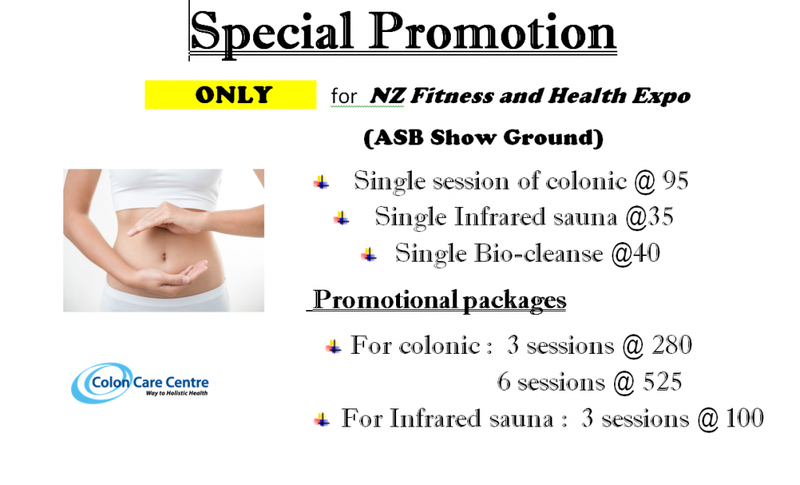 Get a chance to win two tickets (2) for the NZ Fitness and Health Promo this 28-29 October, 2017 at the ASB Showground !